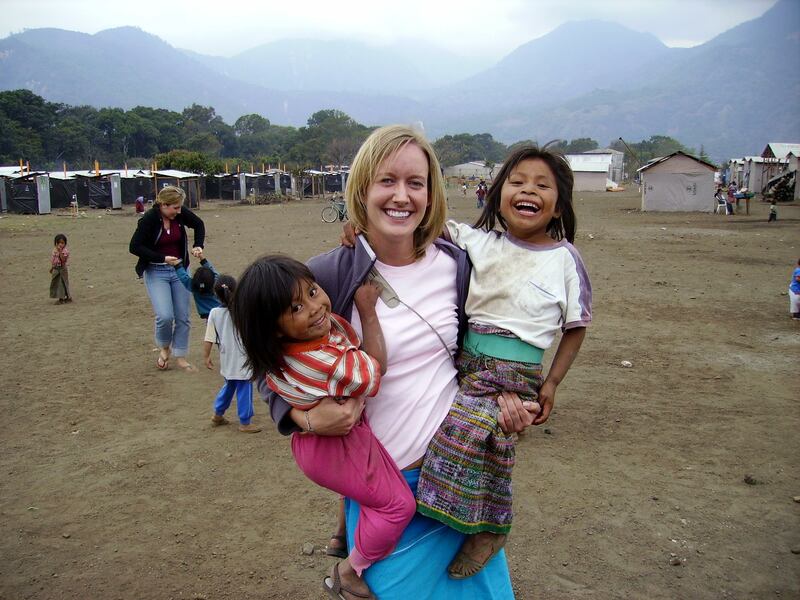 A little background about where we were working and the purpose of our trip! 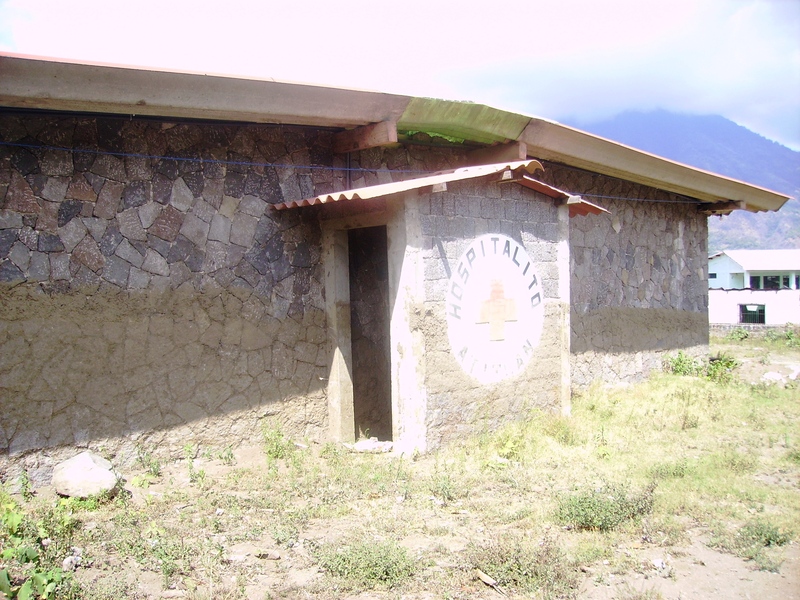 Hospitalito Atitlan was originally opened in 2005 in Panabaj, just outside Santiago. Sadly, in October 2005, just 6 months after opening, Tropical Storm Stan hit the lake area full force, causing massive mudslides to completely cover Panabaj and the hospital. Hundreds of people were killed and buildings and houses were useless. 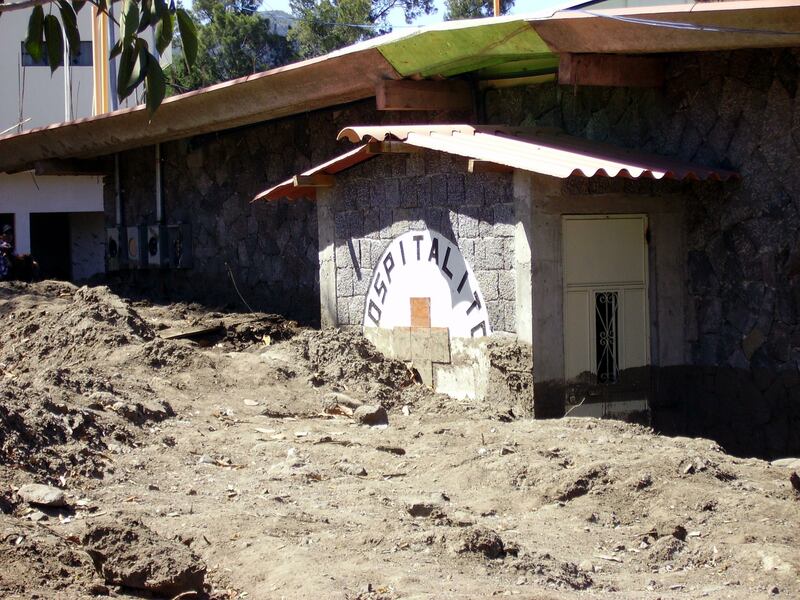 Within days of the tragedy, the hospital relocated to a former hostel on the other side of Santiago, where it has been operating ever since. 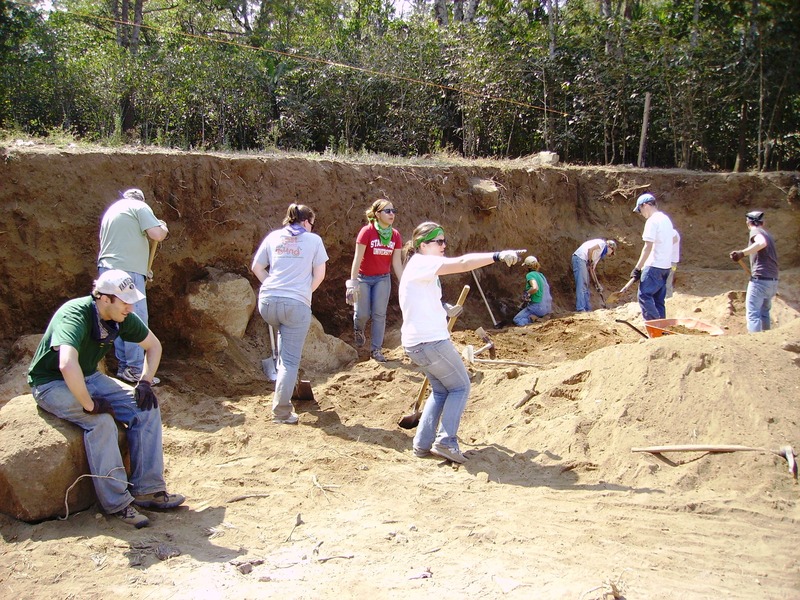 In March of 2006, our group of PSF undergrads took our first trip to the area. We worked to build houses for some families who had children with physical disabilities, whose houses had been destroyed in the mudslides. They were being built near the relocated hospital. We visited Panabaj and the old hospital, and the devastation was incredible. We also visited the “tent city” where survivors had been relocated. It wasn’t long before new land was purchased and designs were started for a new hospital. In March 2008, PSF undergrads traveled to Santiago again for our second trip. The medical storage building had been built, but the rest was flat, cleared land. 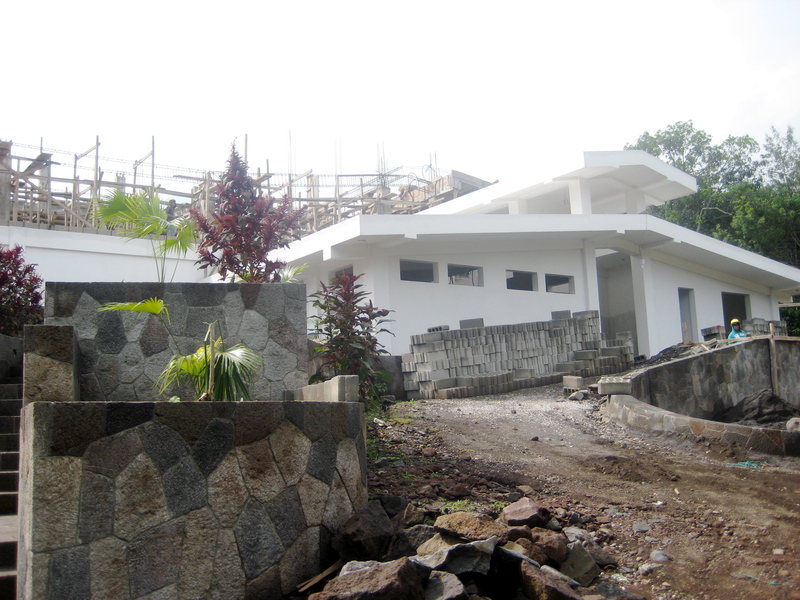 We worked digging ditches for the foundation and a retaining wall along a hill. Between dirt, rocks, and stumps, we worked harder than I think any of us had ever worked in our lives. 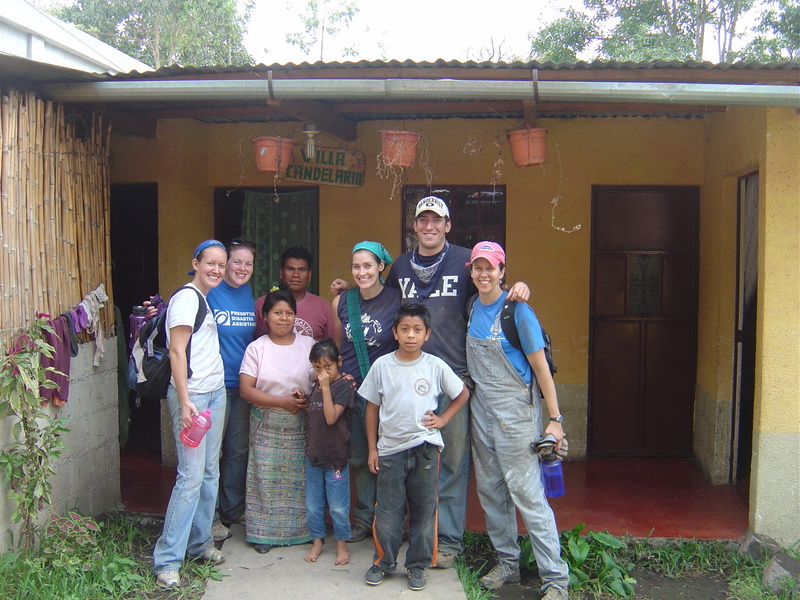 In March 2010, another group of PSF undergrads made the trip again, continuing work on the hospital. 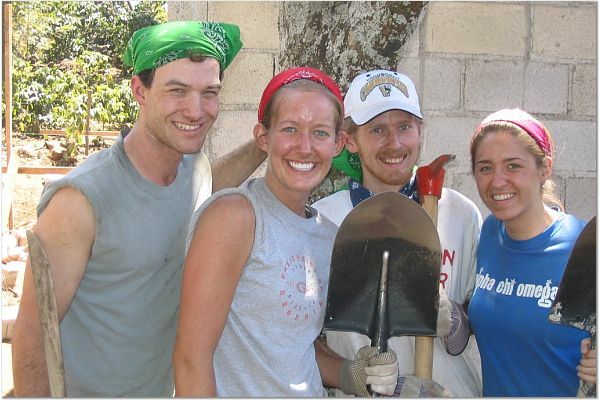 Then on May 22, 2010, our group of PSF alums and friends, 10 total, went again to help. I was blown away by the progress made, with no machines, only incredible man-power. 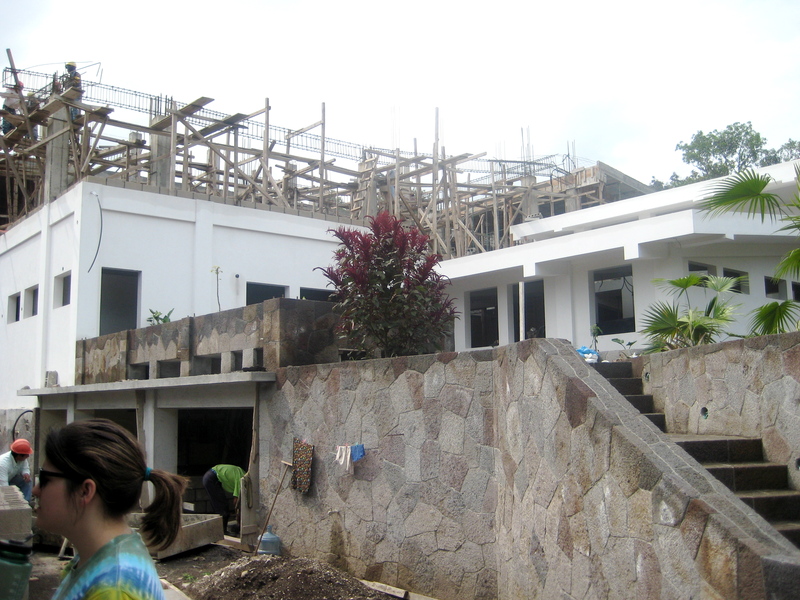 Where we saw flat and dirt in 2008, there was now a 2-story structure with walls, ceilings, a roof, and wiring. We take our machines for granted, but these men work with their hands only. Yes it may take longer, but the results are awesome. Phases 1 and 2 of the hospital are scheduled to open this November, in which there will be clinics, an emergency department, 2 operating rooms, and 2 labor/delivery rooms. 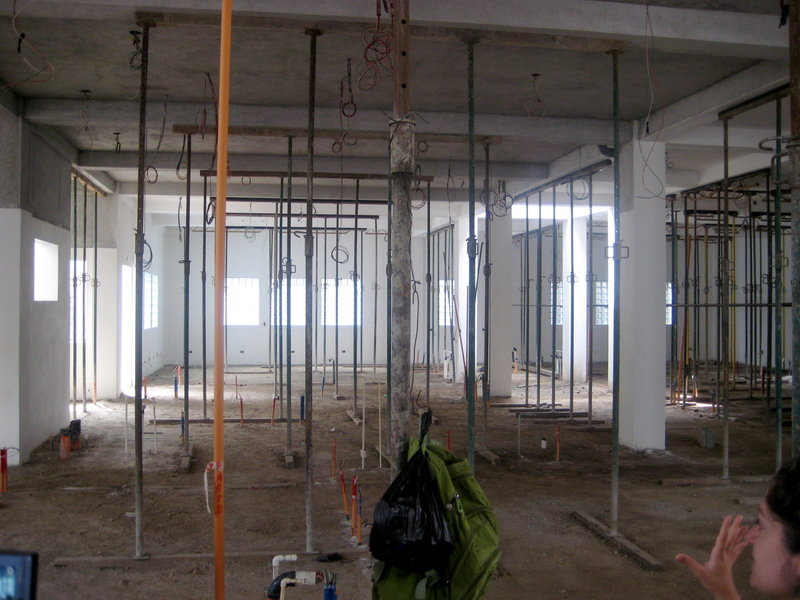 The next phases will include education rooms and offices on the second floor. Categories: Tickled Tuesday | Tags: Guatemalican, Hospitalito Atitlan, service, travels | Permalink.